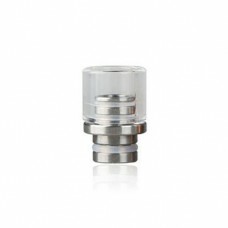 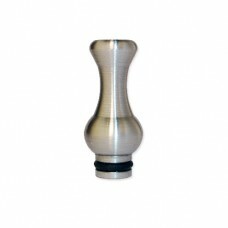 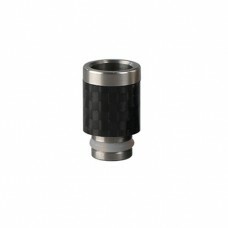 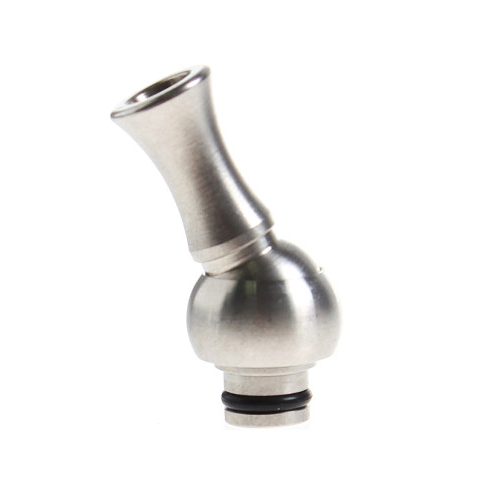 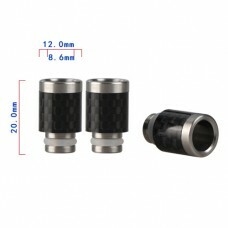 Rotatable style drip tip made from stainless steel. 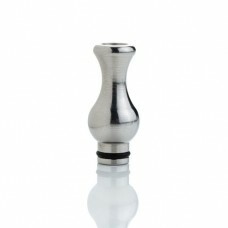 It swivels 360 degrees to be in your preferred position. 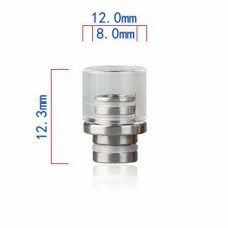 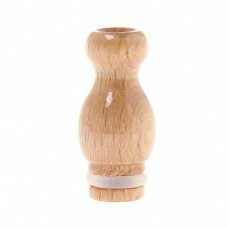 These drip tips are extremely convenient, have a long body for excellent draw and make an excellent addition to your device. 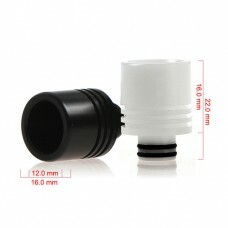 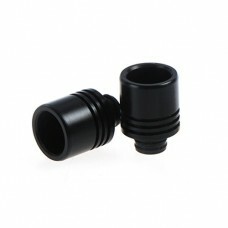 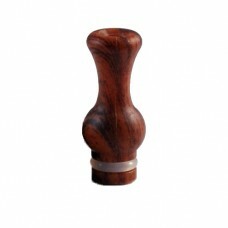 The smooth black plastic finish and curvy shaped drip tip is fitted with an O-Ring to ensure a perfect seal.